Hapkido (also spelled hap ki do or hapki-do; Hangul: Hanja: is a dynamic and also eclectic Korean martial art. 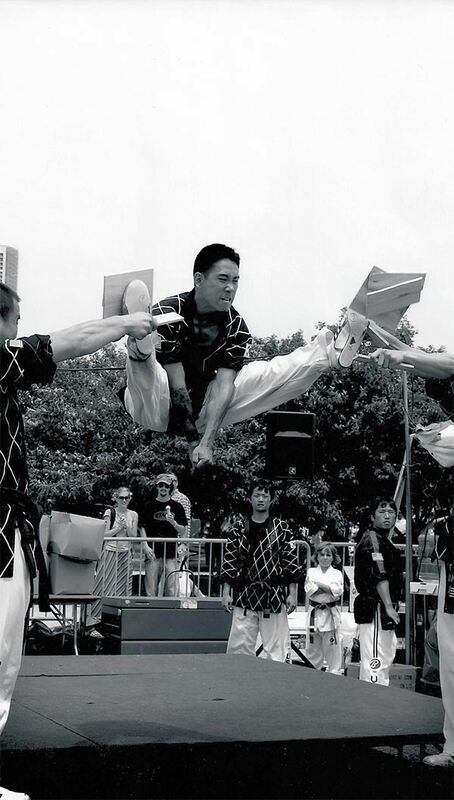 It is a form of self-defense that employs joint locks, techniques of other martial arts, as well as kicks, punches, and other striking attacks. There is also the use of traditional weapons, including a sword, rope, nunchaku, cane, short stick, and staff which vary in emphasis depending on the particular tradition examined.